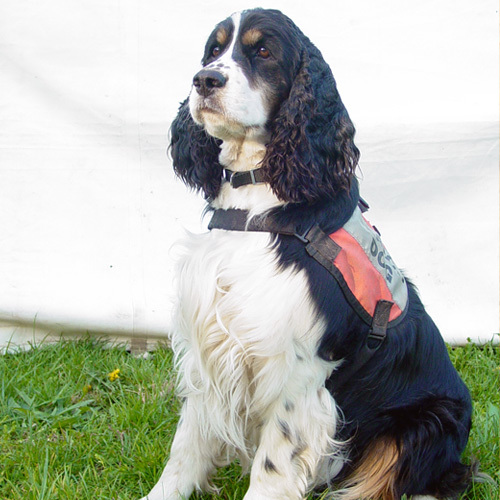 New to wildlife detection dogs? Interested in learning more about our services? The experts at Sirius K-9 Solutions are here to answer all your questions and are committed to working with you to create a program specifically tailored to your needs. Sirius K-9 Solutions serves residential and commercial properties across the Tri-state area. Each job and location is unique, so we encourage you to contact us today for a free quote and consultation. for a Free Consultation and Quote! Effective, humane solutions for your Canada goose problems. For your home, property or business.